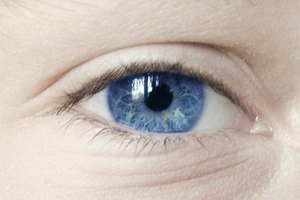 Women have been looking for ways to enhance their eyes for thousands of years. In the last few years, scientists have discovered some formulas that help your lashes grow longer, fuller and darker on their own. One compound is a prostaglandin called bimatoprost, a drug marketed by Allergan under the name of Lumigan. It is FDA approved to treat glaucoma, but the side effect it has on lash growth is substantial enough for the company to seek FDA approval and begin marketing it as a lash enhancer. 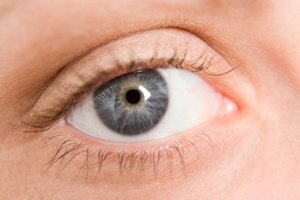 Another glaucoma drug that shows promise for eyelash growth is latanoprost. To date there are limited public studies done that show conclusive proof latanoprost works, but there is much anecdotal evidence to support claims that it does. Talk to your doctor about your risk of glaucoma, as latanoprost is only available in eye drop form as the drug Xalatan. It is not currently being marketed for growing eyelashes. This form could intensify possible side effects over the "liner" style of application used by Lumigan. Consider the possible side effects of Xalatan to determine whether lash growth is worth it. 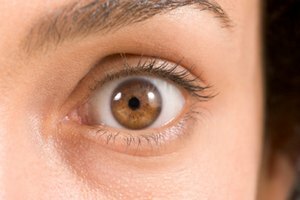 Side effects include: blurred vision, stinging and burning, eye itching, the feeling of something in the eye, eye redness and darkening of the eye color. The color change tends toward brown and is likely to be permanent. 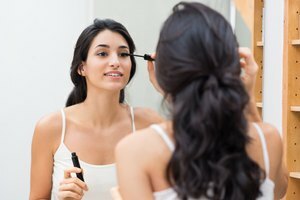 Try some of the lash enhancers that claim to have similar ingredients to latanoprost. Revitalash claims to have a form of latanoprost, while MD Lash Factor and LiLash claim to contain prostaglandin and prostaglandin analogs. Fake long lashes without the risk of drug side effects by having professional lash extensions applied at a salon. Lash extensions are now available that will stay on for several weeks. They are waterproof and application is pain-free. How to Grow Eye Lashes?